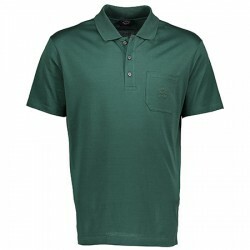 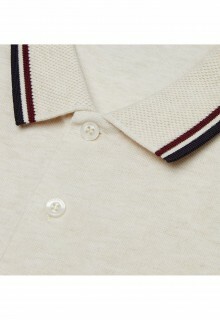 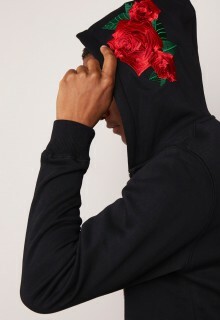 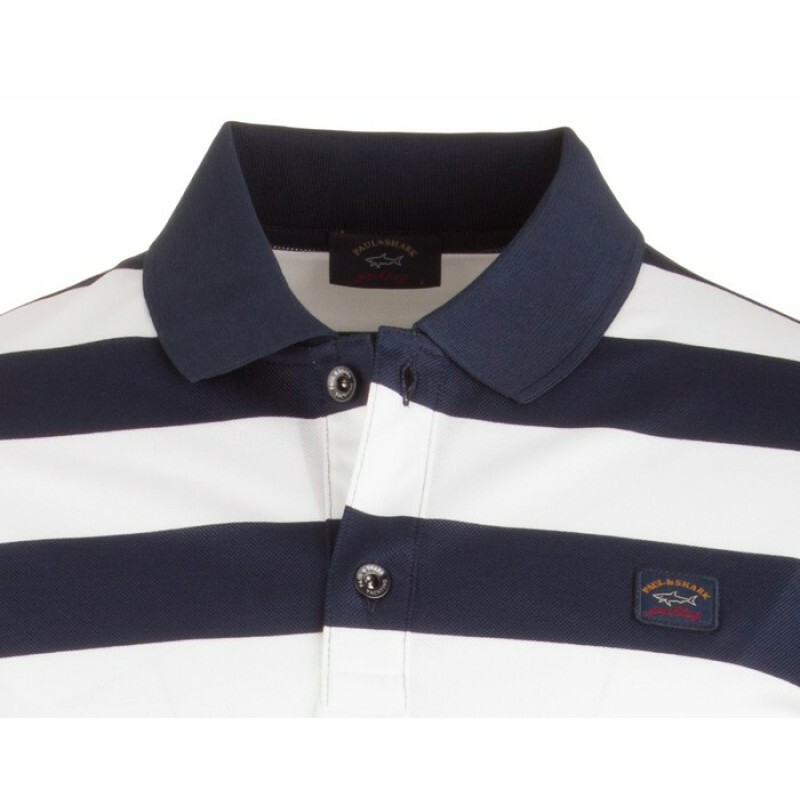 This organic cotton polo is gentle on the skin and has a slightly tailored fit. 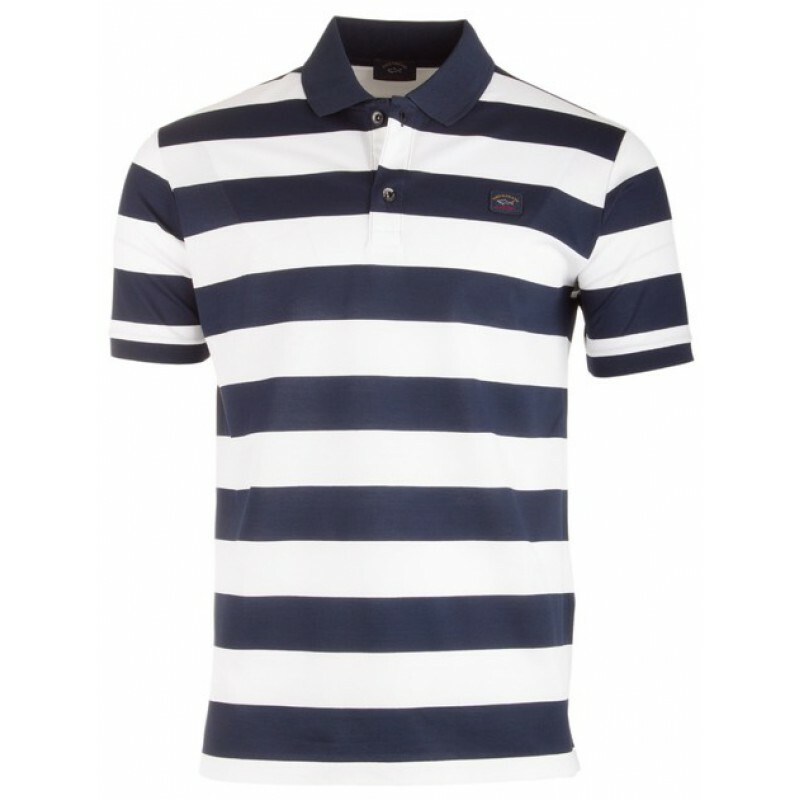 The blue white stripes give a modern look. 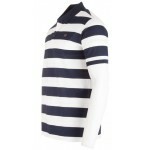 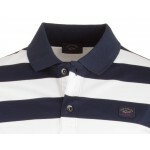 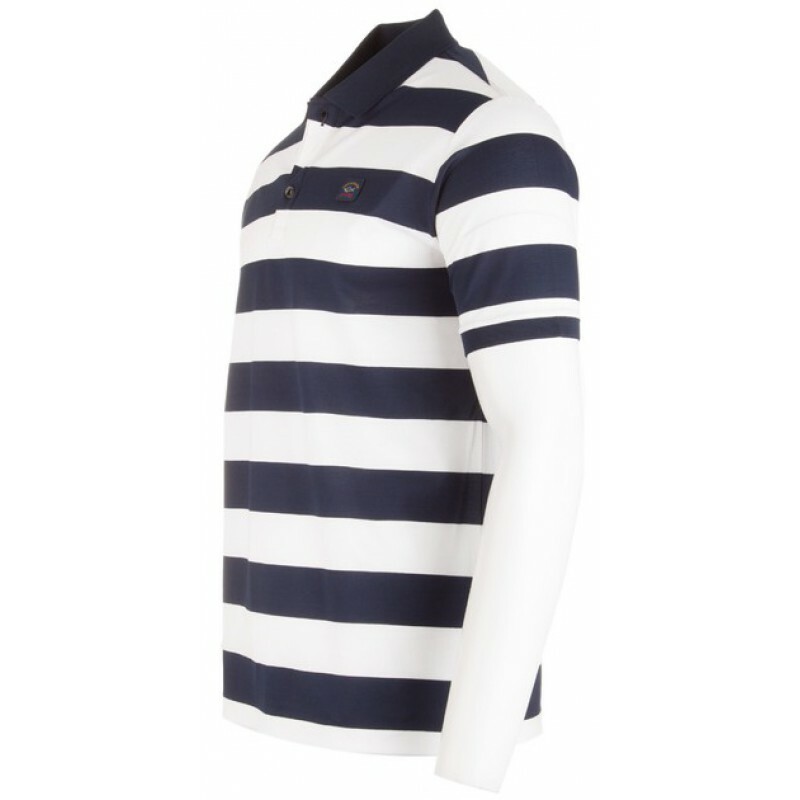 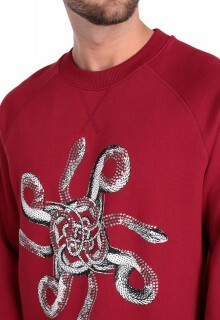 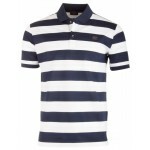 This basic polo is available in different colours and up to size 4 xl.